I decided this year to go "all out" with a more pricey planner in hopes that it will see me through the END of nursing school. I purchased an 18 month Erin Condren Life Planner as you may have seen in my last post. 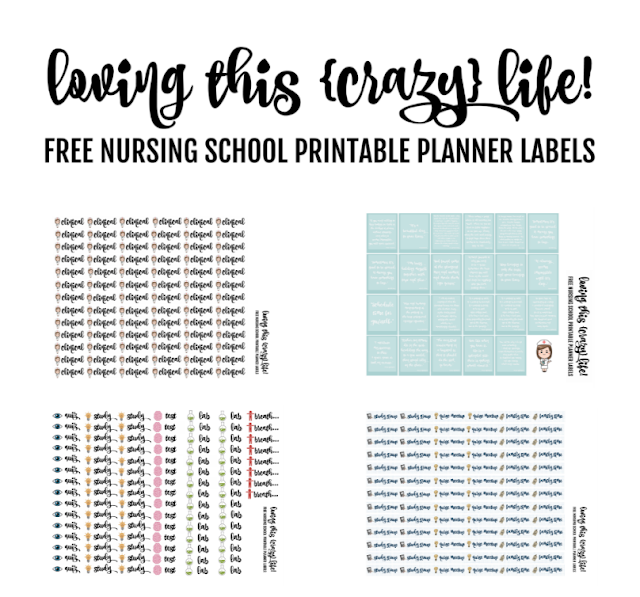 I went on a quest for nursing school planner stickers. There are TONS of amazing sellers out there on sites, such as Etsy, that have fab stickers. BUT, I'm a college student on a budget who just purchased a pricey planner so I was more on the lookout for FREE nursing school printables but there really aren't any out there. At least none that I've been able to find. So...I decided to create some of my own. My initial plan was to create them for myself, but I teamed up with a couple of sweet ladies I met via Facebook and we created a group page called Planning: Nursing Edition. I thought this would be the perfect way to share my printables and hopefully get some feedback in order to create more, not only for nursing students, but also for those out there who are currently in the nursing field. I'm working on a couple of weekly kits for myself. Once I have those completed, I will be more than happy to share them with you. I hope you like what I've come up with so far. I print my stickers on 8.5x11 sticker paper I purchased via Amazon. It sticks very well so I do have to be careful with the placement, but for the price, you can't beat it! Click the image for a direct link to the PDF files. If you wish to share on Pinterest, Facebook, or any other social media, please link directly to this blog page. Enjoy! I plan on giving an overall review down the road, once I have used it for a month or two. For now, all I can say is that it’s BEAUTIFUL! I love the design I chose. I love the sturdy cover. The pages are a nice thickness. I also like that it’s coiled and will lay flat. It’s rather thick and heavy but I plan on using a rolling backpack for nursing school so I’m not too worried about that. I’ve read that a lot of people uncoil their planners and only keep a few months at a time in them so I may end up doing that. 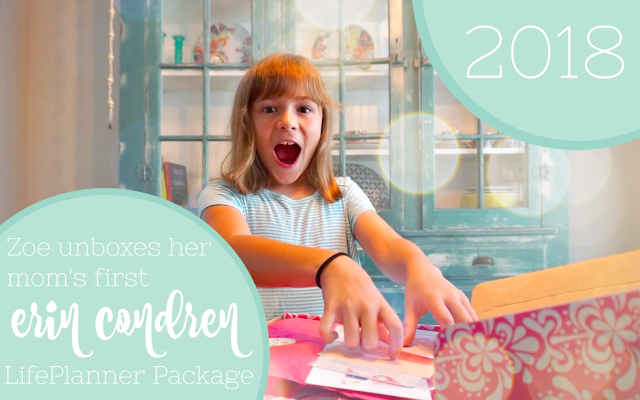 I just ordered Erin Condrens 2018 Summer Seasonal Surprise box. It will be my first one since I’m new to the EC brand. I’m very excited about seeing what the box will include. Last summers box was amazing! Maybe my oldest will want to do an unboxing?! We’ll see! ¡Hola! The fall semester is almost over. My first year back is almost wrapped up! When I started college again last fall, I thought these days would not get here fast enough...boy was I wrong! I should have known better. This wasn't my first rodeo. 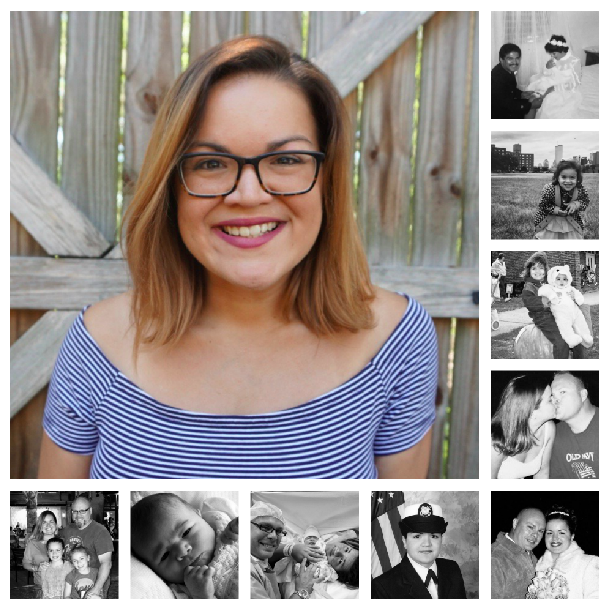 The past year has been a whirlwind, but you know what? I wouldn't change a single thing! I am a mami to two beautiful, sweet little girls. I am a wife to an incredible, supportive, and good looking husband. I am a daughter to two amazing people who know how to raise good kids. I am a sister to a wild, brilliant, and adventurous brother. I am a friend who will love you without limitations. My father served in the U.S. Coast Guard for over 30 years. In his early years in the service, after my parents got married, they were stationed in New York where I was born. During the course of his career, we were stationed in New York, Puerto Rico, Florida, and Alaska. Some of those states multiple times. We were lucky enough to spend most of his career in Puerto Rico, where our family is from. My brother, Ryan, and I had a great childhood and, thanks to all of the moves, we have friends all over the U.S. and overseas. I graduated from high school in Juneau, Alaska and afterwards we moved back to Puerto Rico where I met my husband, Locke, a year later. Locke was also in the USCG. We married a year and a half later when he was stationed in New York. While there, I went to college and joined the USCG Reserves. We spent a total of 3 years in NY before we moved to Puerto Rico, where we had Mia. Three years after that, in 2009, we moved to Florida, where we had Zoe. We decided to stay in Florida after Locke retired from the USCG. I was a stay-at-home mami for a few years before I decided to go back to work. I worked for our county for about 5 years. In that last year, one evening Locke, the girls, and I were talking about how the choices people make in their lives can affect them, whether the decisions are good or bad. We also talked about how important it is to follow your dreams. Locke told the girls how Mami always wanted to be a nurse. Mia looked at me and said, 'Mami, why AREN'T you a nurse?". Locke asked me the same thing. I didn't have a good answer for them. I was not living by the example we were trying to teach our girls. That was the first step of this journey I've been on for the past year. With the support of my family, I resigned from my job last June and enjoyed the summer off with our girls. We went to Alaska to visit my brother and then to Puerto Rico. When we arrived back to Florida after a summer full of fun and adventure, I registered at our local community college. Thankfully, I was able to complete all of the prerequisites that I needed for nursing school in the last two semesters! Wednesday, I submitted my application to my college nursing program! The deadline is in two weeks and I should know about 6 to 8 weeks after that date whether I was accepted into the program or not. I'm praying that I do. I do have a backup but I'm hopeful that it won't lead to that. All I seem to think about lately (other than finals!) is what it will be like. What's to expect. How much time it will take me away from my family. It's a sacrifice I'm happy to make in order to show our girls that hard work and dedication pays off. 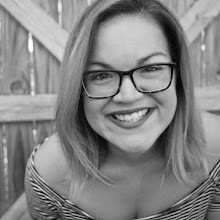 I've been reading blogs and searching on social media for nursing students who give insight on anything and everything nursing school related. I've even been searching for supplies that I will need. Stethoscopes, pen lights, study guide...I think I'm going a bit crazy with it. I'm so excited though! Do you have any recommendations for blogs or anyone I should be following on social media? One more day of of class, three finals, and I. Am. Done! Proud mama & wife, future nursing student!